Naked in English Class’ third album SELFING is out now (vinyl, CD, stream and download). 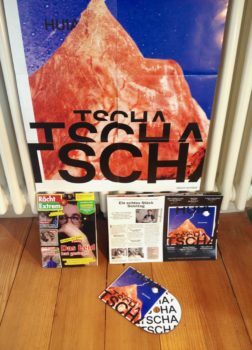 Die CD kommt in einem spannenden Magazin und wenn man es gelesen hat, kann man es zu einem Poster auffalten. Fancy und richtig grossartig. “Bunte” und “Glückspost” sind von gestern! 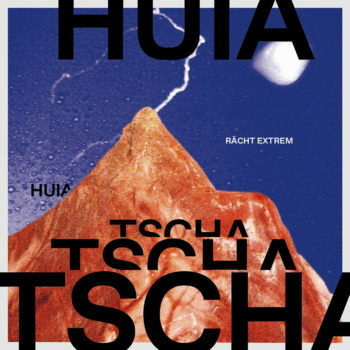 New Kids read “rächt extrem”..
listen and download from our bandcamp site or on a bazillion of other streaming platforms in the interweb. When we founded the label thirteen years ago. Duara was already a five year old chappie with a few demotapes in it’s bag. 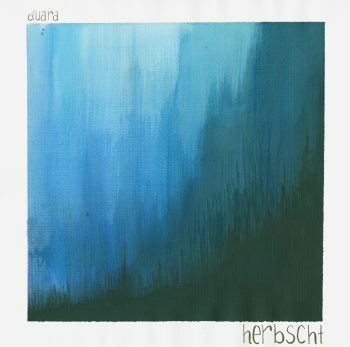 Now a good decade later, when bands have come and gone and vinyl has surpassed CD’s again, when downloads and streams rule the business, Duara is still going strong and far away from being part of the old guard. Still deconstructing and reinventing their music as the band became a fully grown adult with now eighteen years on it’s back. 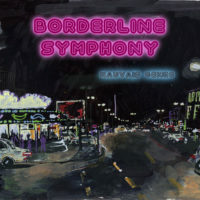 Today the band presents it’s tenth release on Ikarus Records. What a feat! 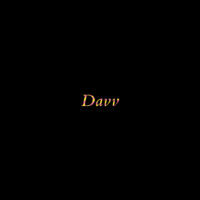 As always it’s very good craftsmanship as they steer through their compact and powerful arrangements with the feel of an ease. A lighthearted, open and honest production suits the songs perfectly and makes it a growing experience as you listen to the record repeatedly..
You can order the Record here: Mailorder. Or buy it directly from the band at their releaseconcert. It’s available on vinyl only but comes with a downloadcode. We celebrate the Releaseconcert on November 25th in Frauenfeld at KAFF in Frauenfeld. We are very honoured to present the newest member of the Ikarus Records family. 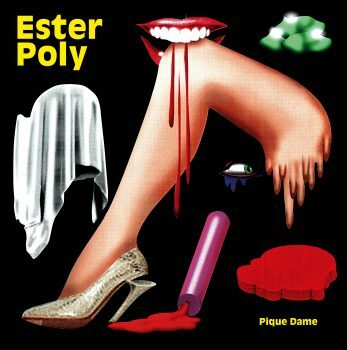 Today we release the debut of Ester Poly. “Pique Dame” is a rollercoaster ride with lovesongs, slutwalks, whichcraft and a jazzy load of soul. But enough punch and rock and roll to make you wanna dance at times..
Ester Poly‘s video of the single “la vie en rose”. Debut album “Pique Dame” will be available here from October 6th. Today is different. But today is good. 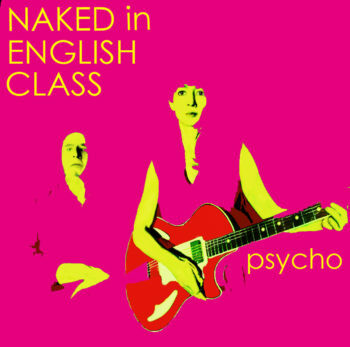 Because its the day we release the new ‘Naked in English Class’ record. “Othering”. You know ‘Ostschweiz’? Better check em out! 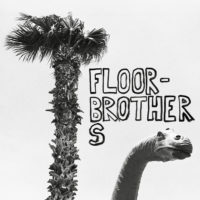 New Record available on Vinyl and CD in our Mailorder.